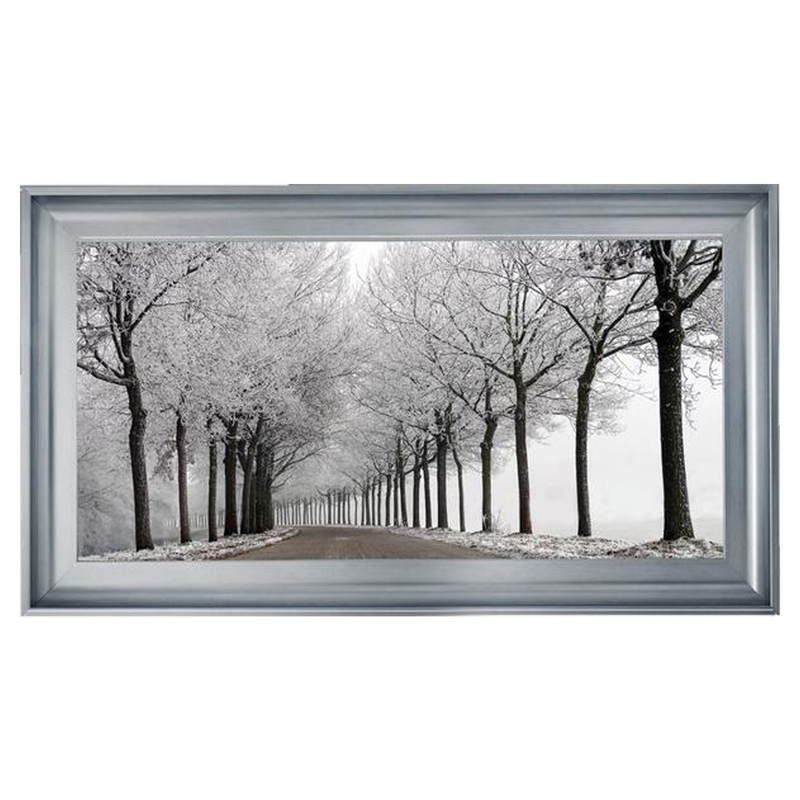 Brighten up your current home interior with this beautiful Chrome Venice Trees In Winter Monochrome Wall Art. This wall art is complete with a chrome coloured frame that will perfectly simmer in the light effortlessly. Hand crafted to the highest quality it's ensured to last a lifetime.